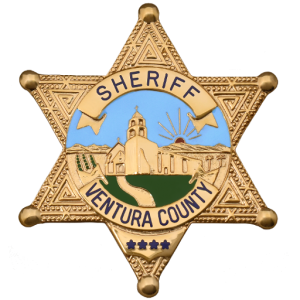 The Ventura County Sheriff’s Lockwood Sub-Station is responsible for approximately 610 square miles in the northern portion of Ventura County. There are two resident deputies assigned to this station, along with each of their wives who are employed as the dispatchers. 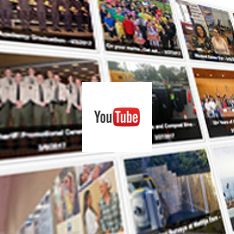 The deputies work a 5/2 schedule and are on call seven days a week. 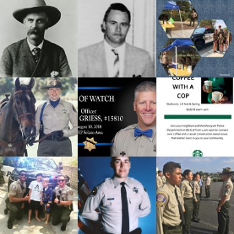 Deputies at the Lockwood Station work with a variety of agencies which include Kern County Sheriff’s Department, Santa Barbara County Sheriff’s Department, Los Angeles County Sheriff’s Department, CA State Parks, United States Forest Service, and California Highway Patrol. A high number of calls at our Lockwood Station are search and rescue/medical calls. For this reason, our deputies work closely with our aviation unit who, in addition, have a helicopter landing pad located next to the station. 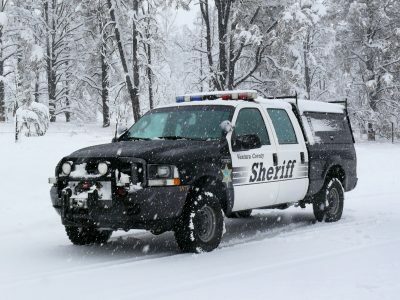 The resident deputies are also responsible for maintaining the Lockwood Sheriff’s Station. Due to the remote rural location, these tasks vary from facility maintenance to departmental administration. One important goal of the Lockwood Station is to focus on a community oriented policing philosophy. This station is unique as its geographical area and the population residing in it almost demand this approach.